First Choice for gastronomy and trade. 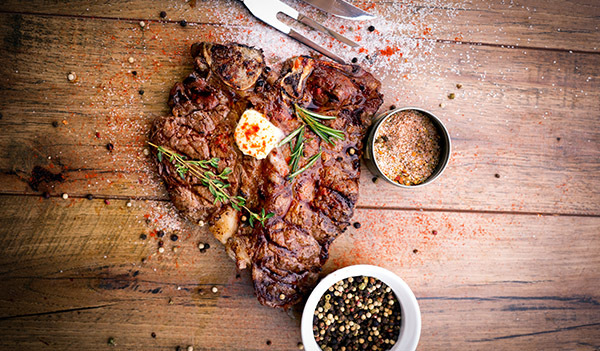 Uruguay’s extraordinary beef production chain is exemplary. 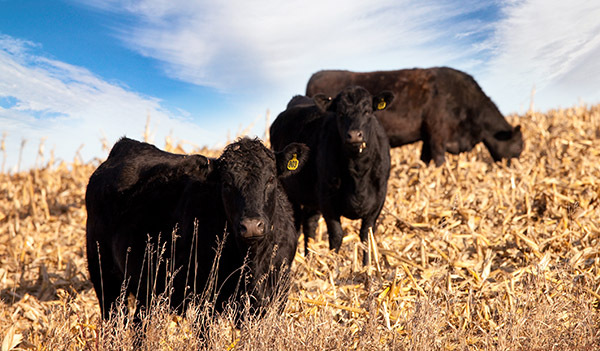 The sweeping grasslands in South America’s smallest Spanish-speaking state offer ideal conditions for the breeding of Black Angus cattle of highest quality. Cattle are raised under extensive economic management and initially fed on grass in the open air, and later are fed with cereals. Hygiene standards are first-class, and production and processing comprise full traceability of the finished products. A forward-looking concept for the highest claims on quality and safety. Quality is the top concern. This is why personal contact with our producers and farmers in Uruguay is high up on our agenda. Regular visits to selected producers allow our claim on top quality to become a reality. 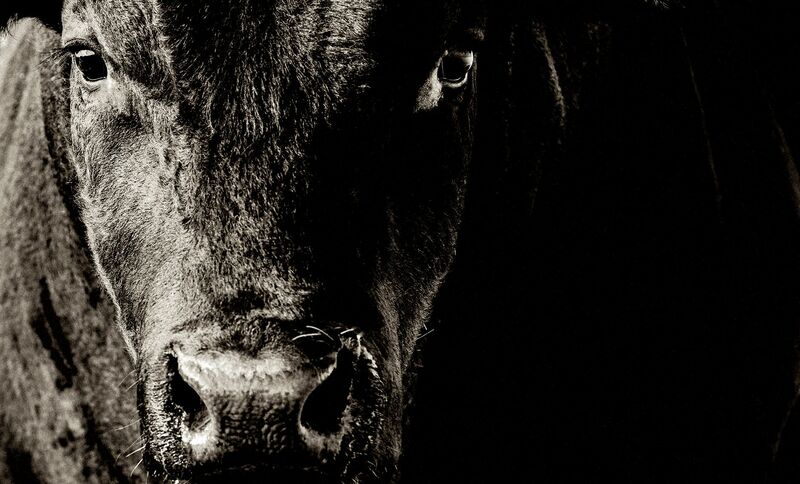 Through breeders who devotedly and carefully give their cattle enough time to grow to optimum slaughter maturity, and entirely without the use of hormones or antibiotics, medications that are forbidden by law in Uruguay, only this way we can constantly guarantee you a maximum degree of freshness, flavour and food safety. Natural raising for top flavour. RICO RANCHO – fresh meat products are characterized by particularly fine flavour. 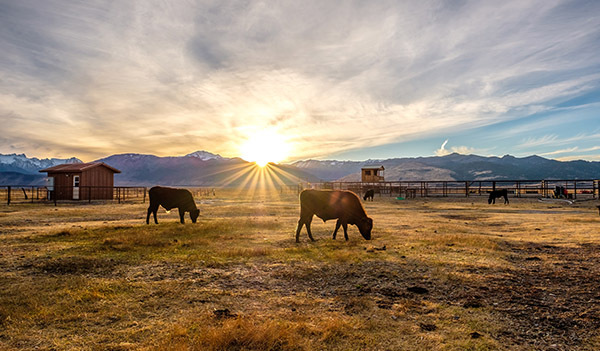 RICO RANCHO animals are raised in idyllic, natural conditions. During raising they graze exclusively on grasses and mineral-rich plants in open pastures, and are in constant motion at the same time. From a weight of 350 kg upwards, they are fed cereals for about 120 days until they are ready for slaughter. A closeby slaughter plant does the rest to spare RICO RANCHO cattle stress as far as possible. Entirely with the highest flavour claims in mind. The meat from RICO RANCHO cattle convinces every gourmet with its exquisite marbling with considerably less surface fat. Naturally, our meat has to mature so that it becomes tender and tasty. RICO RANCHO fresh meat is finished using the tested wet-aged method. Straight after slaughter, the meat is stripped from the bone and vacuum-sealed. RICO RANCHO fresh meat matures for at least 35 days, becomes tender, tasty and thus retains its intensive original flavour. RICO RANCHO fresh meat products are shipped to Europe in constantly cooled containers straight from their country of origin, Uruguay. From birth to slaughter and beyond, to the portioned piece of meat, RICO RANCHO fresh meat products are 100% traceable. 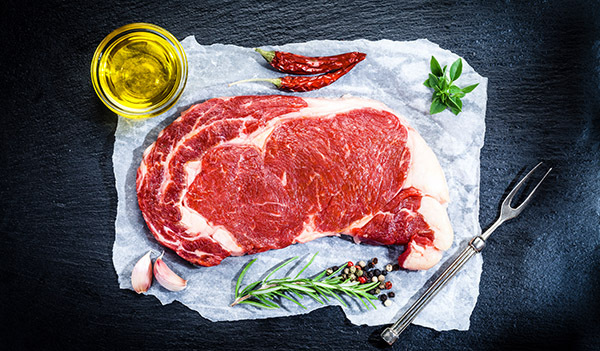 The country of origin Uruguay is the first country in Latin America to provide its entire meat production with optical and electronic markings. And therefore, ensures its customers 100% transparency. Knowing with certainty where the meat comes from means enjoyment with no doubts. That is our most important quality feature of all RICO RANCHO fresh meat products. Certified according to IFS Broker. Our reliability is impeccably documented through the high requirements of our IFS Broker certification. RICO RANCHO fresh meat products therefore provably guarantee a consistently high international quality standard within the entire value-added chain, which is continuously inspected both internally and externally. The safety of RICO RANCHO fresh meat products is our highest prize. 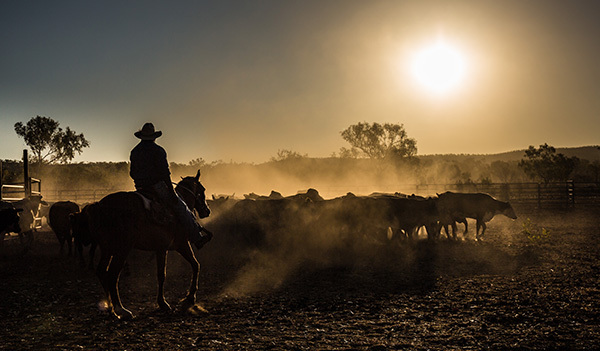 Right in the producing country, we make entirely sure that our high quality claims are complied with, as concerns both the characteristics of the goods and the husbandry and raising of our RICO RANCHO cattle. Exact compliance with storage temperature using ultra-modern refrigeration technology guarantees the upholding of the highest quality standards. In our view, this is an indispensable requirement for safety in the chilled beef business. RICO RANCHO guarantees optimal goods flow. Longstanding relationships with our selected breeders and producers allow us to react quickly and flexibly to customer desires. The longstanding loyalty of many of our customers, with whom we share our passion for the best beef, are the best proof of this. Transparency, openness, trust and the necessary passion for highest quality meat allow us to uncompromisingly uphold the outstanding standards of RICO RANCHO fresh meat products on behalf of our customers. Top quality is by the strict selection criteria concerning our breeders and producers in reference to healthy, species-appropriate husbandry and seamless traceability. These criteria are the reliable basis of the long-term trust that our customers from gastronomy and trade place in us. Rico Rancho fresh meat products are always delivered as a whole piece. We ensure that our goods arrive at their destination right on time, thanks to our smooth logistics. Our contact partners for you welcome you in many languages, advise you competently and take the necessary time for you.